In 1905, Masunaga Optical planted the seeds of the optical industry in Fukui, Japan. The company’s founder, Gozaemon Masunaga, brought skilled craftsmen from Tokyo and Osaka and created a system where they could operate from independent workshops. By 1911 there were 13 factories in Fukui Prefecture, and today 90% of all domestic optical frames are made in this area. 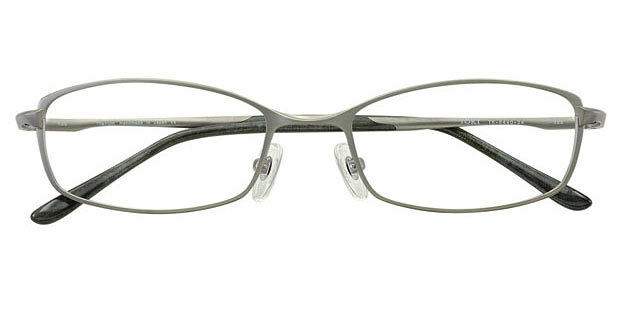 The company’s mission statement since the establishment states, “We manufacture excellent eyeglasses. We want to make a profit if we can, but we don’t hesitate to take a loss. It is always in our thoughts to manufacture excellent eyeglasses.” These words still form the basis of the employees’ conduct code, even 100 years after establishment.